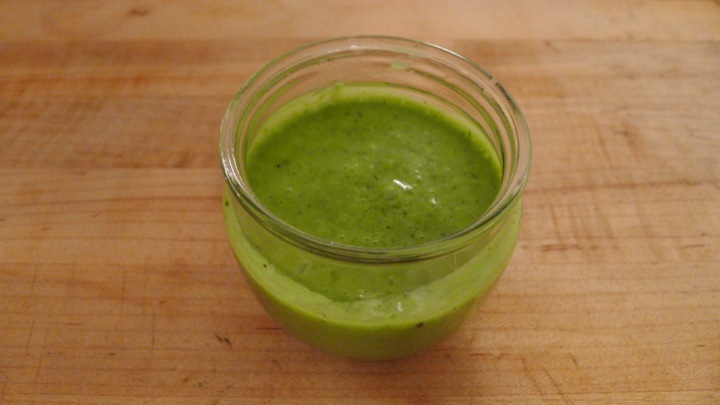 This is my 100th recipe since I started my little food blog about two years ago! I can’t believe I’ve been able to keep this up for as long as I have. It’s been really fun and I have definitely learned a lot in the kitchen since first starting. 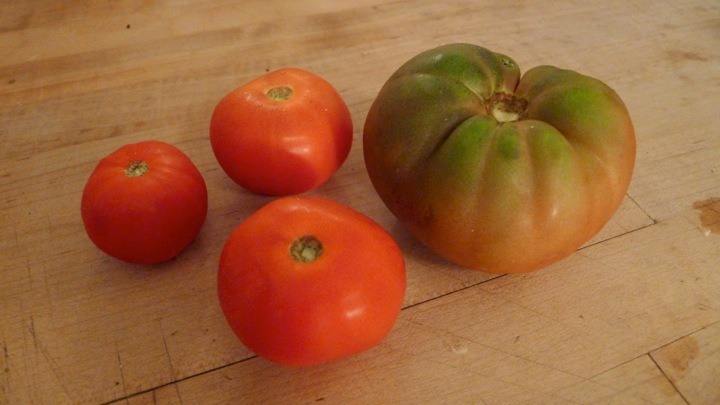 Super grateful for my lovely CSA and their support of my weekly recipes! Here’s to 100 more! To celebrate, my best friend Meghan and I made dinner together (and shared a few bottles of wine!) We made a summery salad with sweet peaches and tomatoes – which you wouldn’t think go together but they actually compliment one another quite well! We also added some creamy burrata cheese and homemade basil oil, which is very easy to make. 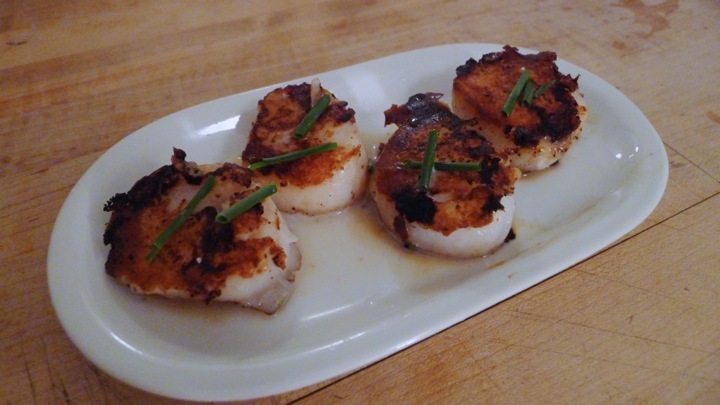 As a little side dish we seared some scallops with a little balsamic vinegar. A great meal- thanks for celebrating with me Meghan! 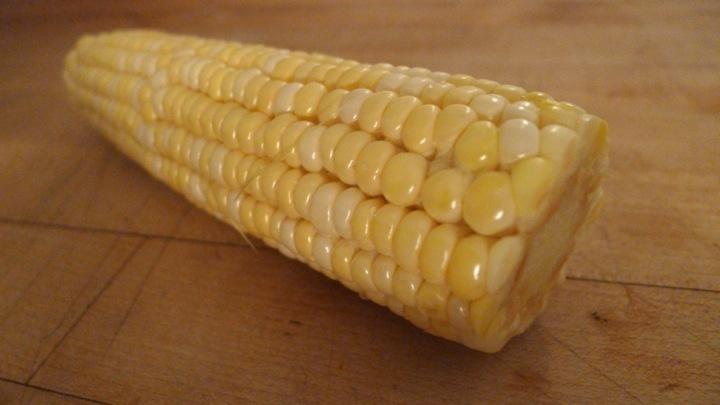 Boil (or roast) the corn and cut it off the cob. 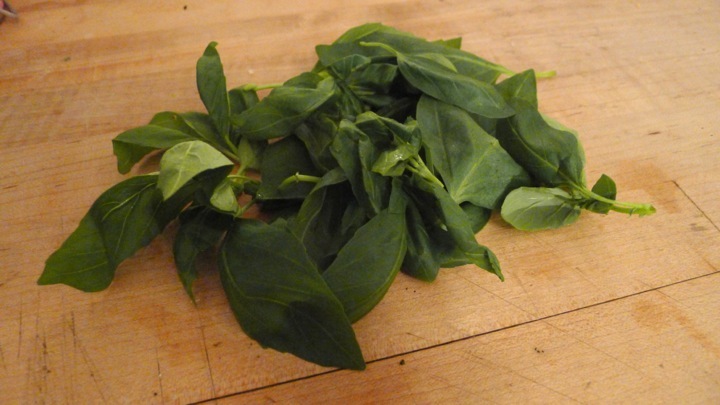 To make the basil oil, place the basil, olive oil, salt and pepper in a blender or food processor. Add bits of water as needed until smooth. 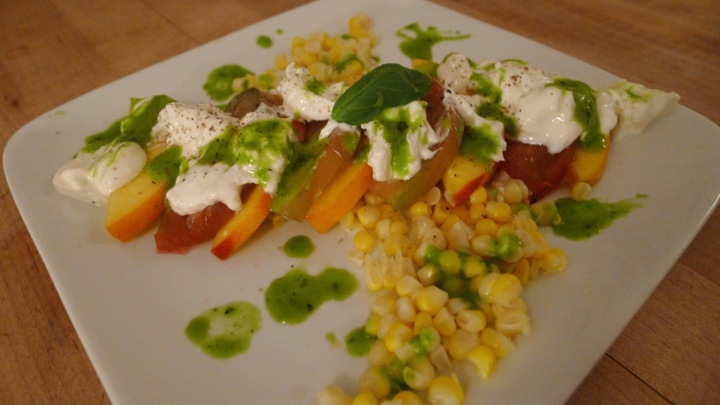 Plate the corn, peaches, and tomatoes. Top with pieces of burrata cheese and drizzle with the basil oil and fresh pepper. 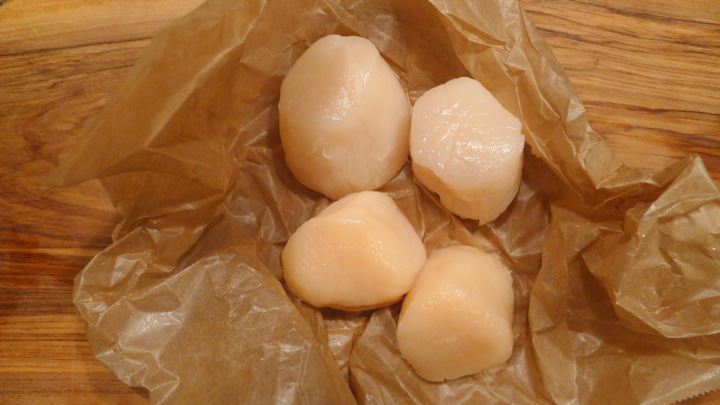 For the scallops, start by removing and discarding any muscle tabs still attached to the scallops (if they have any) then pat dry with a paper towel and season both sides with salt and pepper. Heat a skillet on high heat and drizzle with the balsamic vinegar and olive oil. Add the scallops and let cook for about 2-3 minutes on each side until they have a nice caramelized sear, but careful not to overcook them! Congratulations Petite Beet! 100 recipes replete with delish pictures, descriptions, and warm, colorful anecdotes is an admirable and noteworthy feat! Your appreciative public loves you and hopes to witness (at least) 100 more! Thank you! 100 recipes!! Amazing and commendable feat! Way to go beautiful girl! 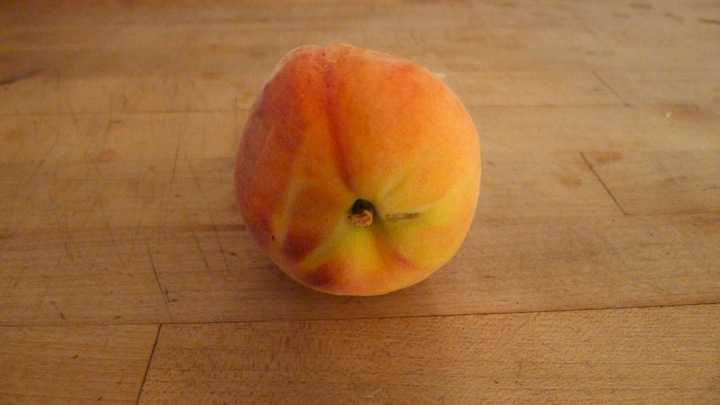 Bon Appetit and Congratulations to our families’ Petite Beet……..